Encouragement is a piece of those easily overlooked details that influence us to push to accomplish more. 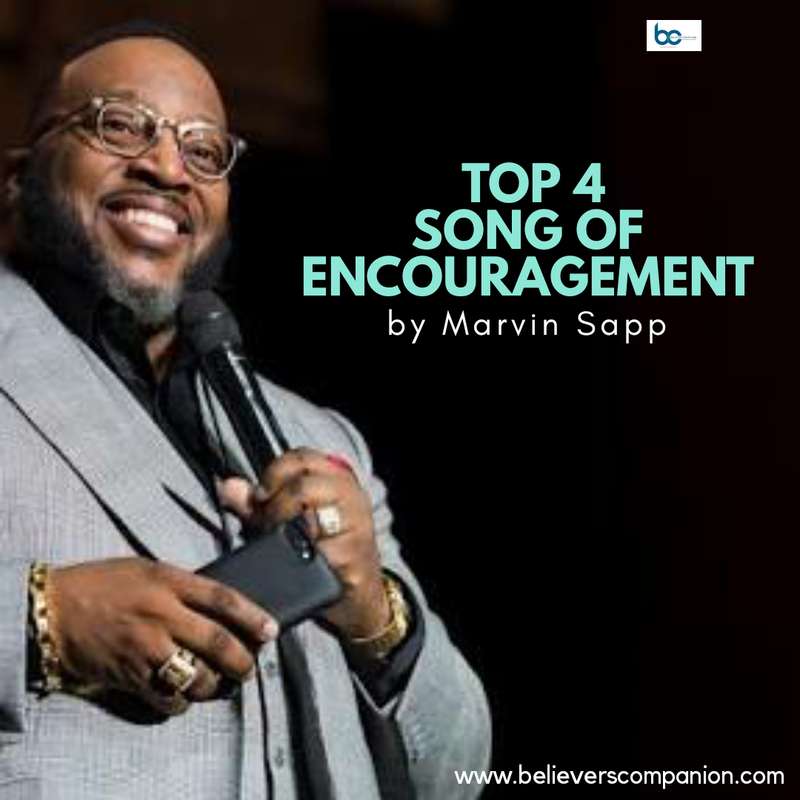 We put together Top 4 Songs of Encouragement by Gospel Musician, Marvin Sapp. Download link below.